Hi, I’m interested in Fibreglass water slides. Please contact me. Thanks! 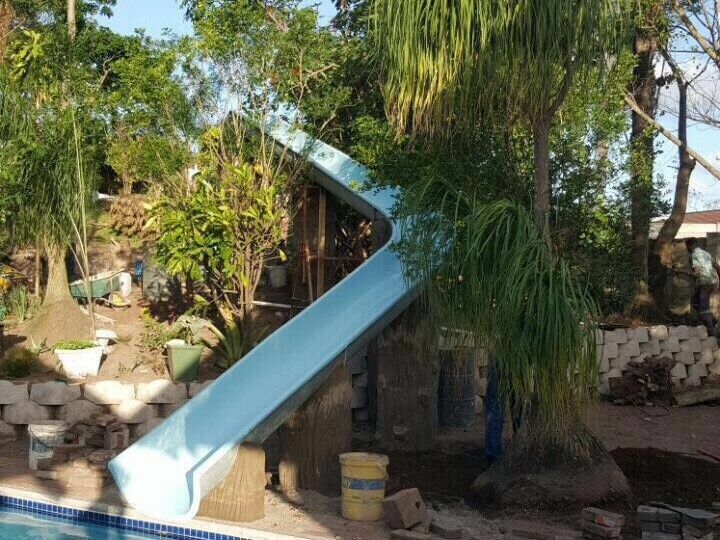 We manufacture fibreglass water slides for commercial and domestic use. Enquire on our most popular supa tube slide specials. Various colours and sizes to choose. Delivery can be arranged nationwide. Let us Transform your garden with the best Instant lawn!!!! We supply, Prepare the soil and lay or supply only.Chose from Berea, Blue grass or Cynodon to best suit the area you want to transform! Great quality NO WEEDS!!!! Selling Macadamia Nut Shells, perfect for gardening and used for outside decor. Very good condition polystyrene cooler boxes, only used once, still smell new. Approx dimensions: 24cm dept, 33cm width and 68cm length.. R70 each. Have plastic + gel ice packs as well. Bulk orders will get discounts. Based in Sherwood, Durban.